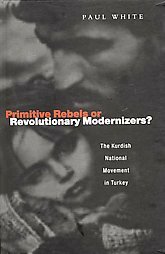 Primitive rebels Or Revolutioanry Modernisers? 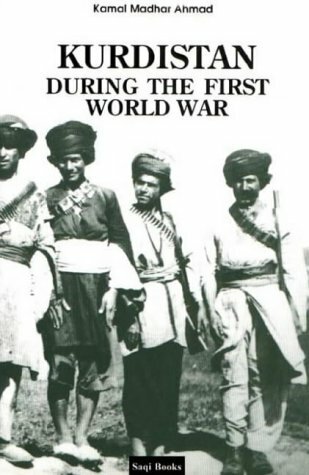 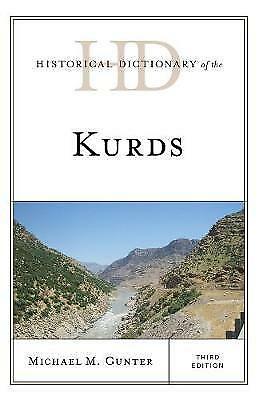 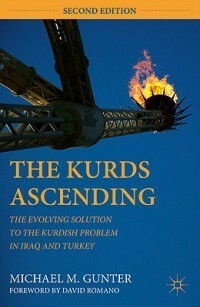 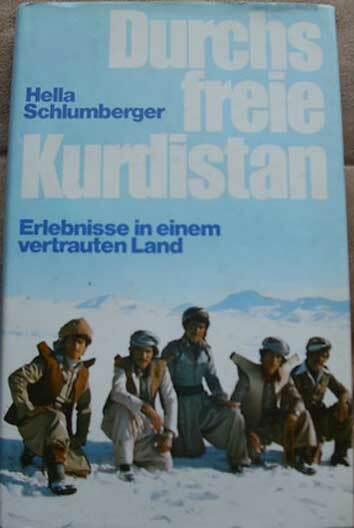 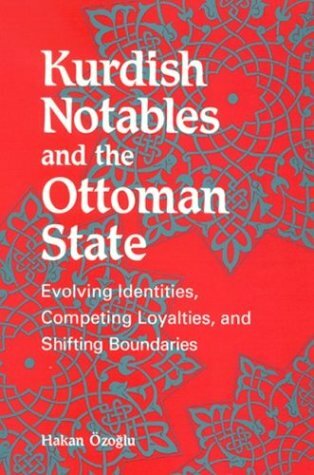 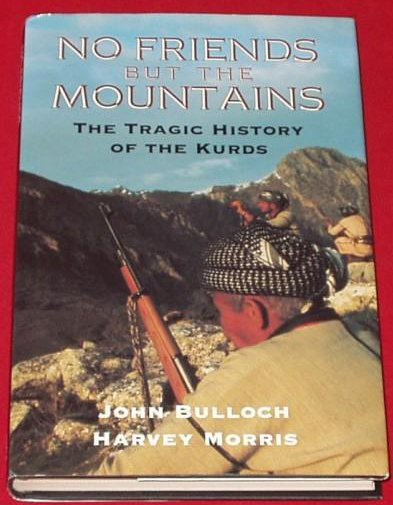 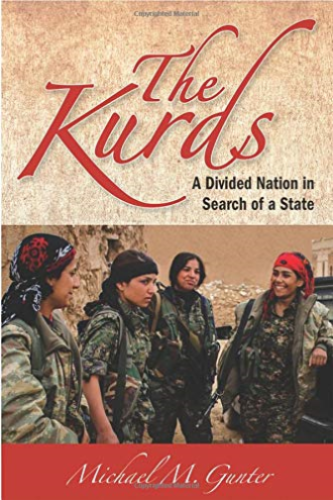 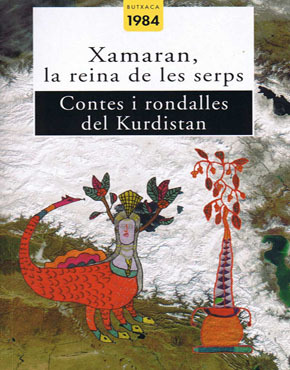 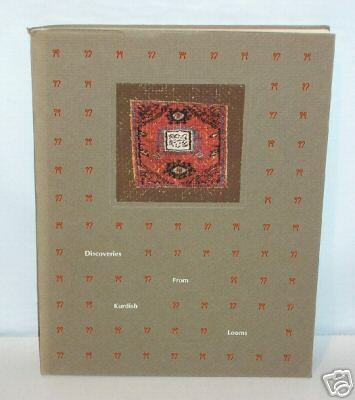 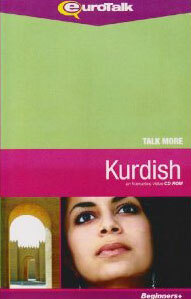 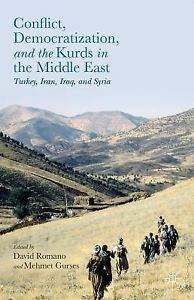 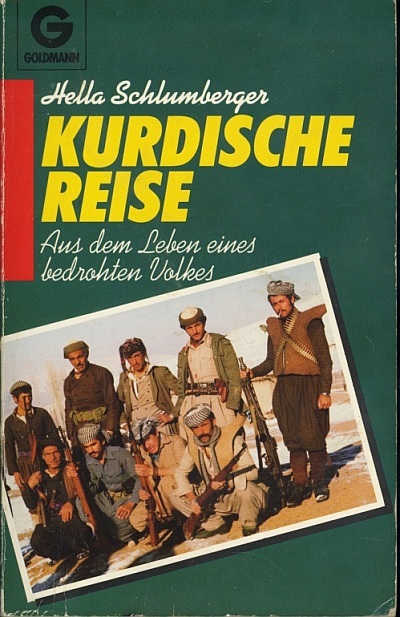 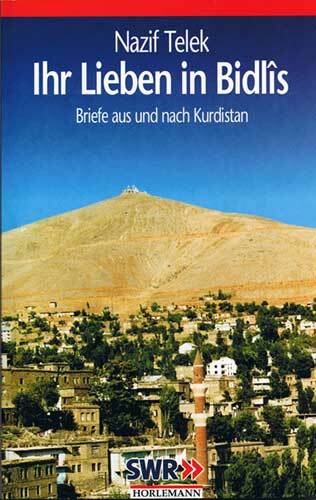 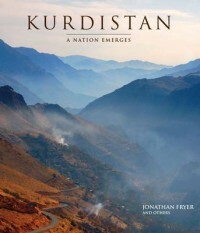 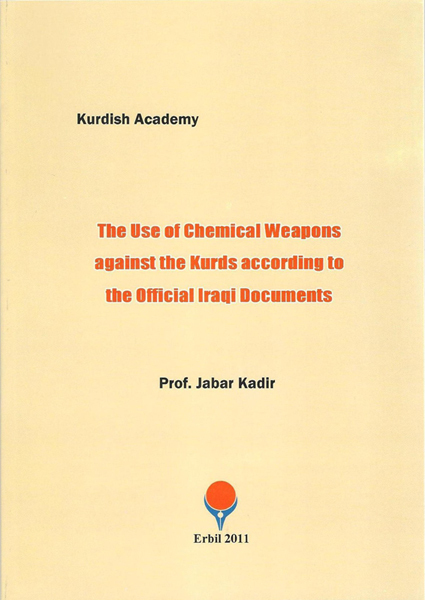 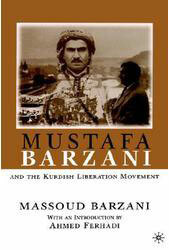 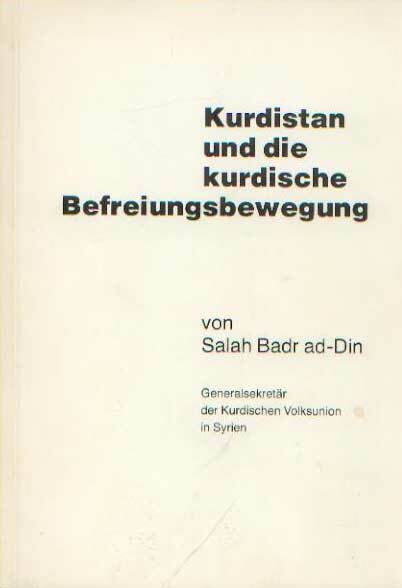 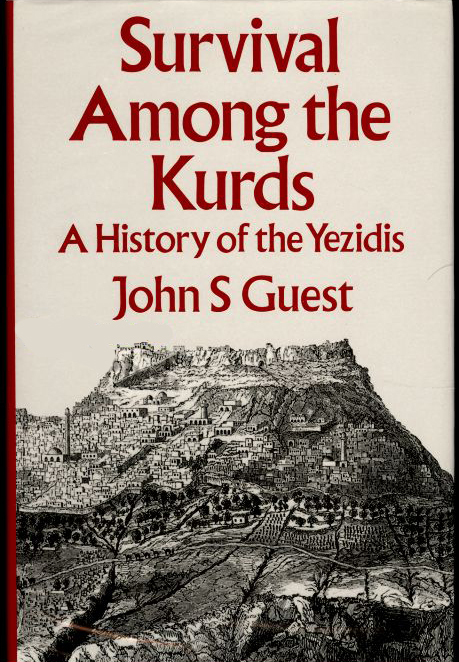 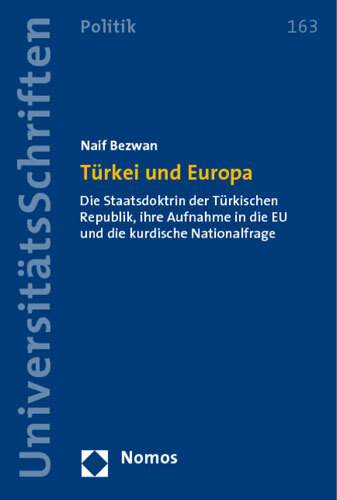 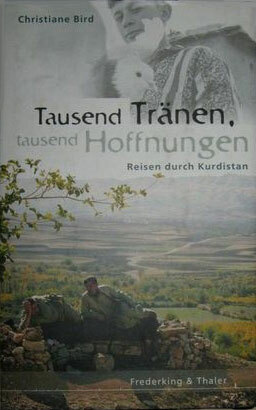 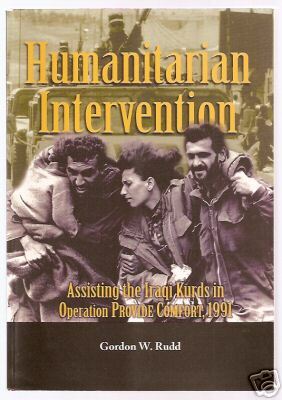 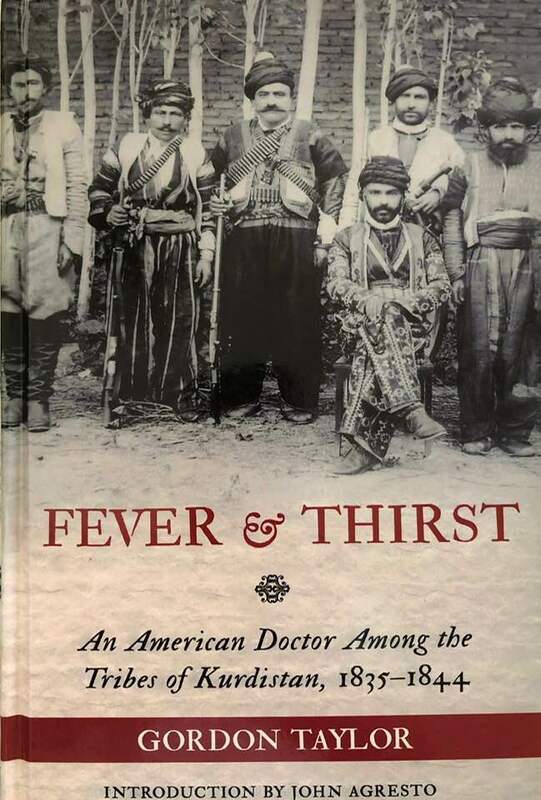 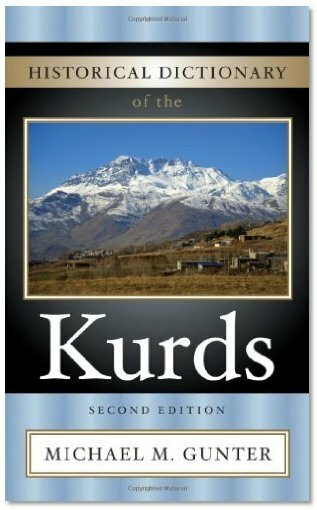 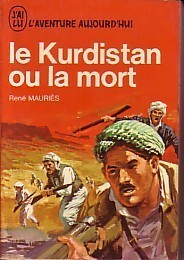 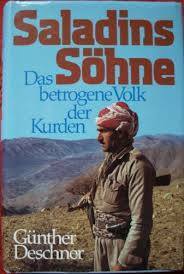 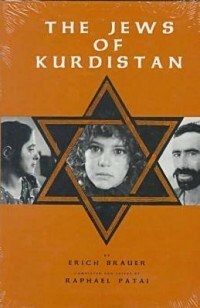 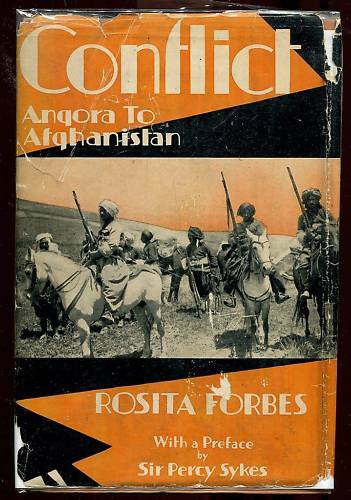 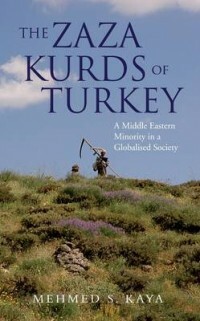 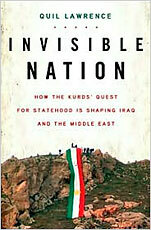 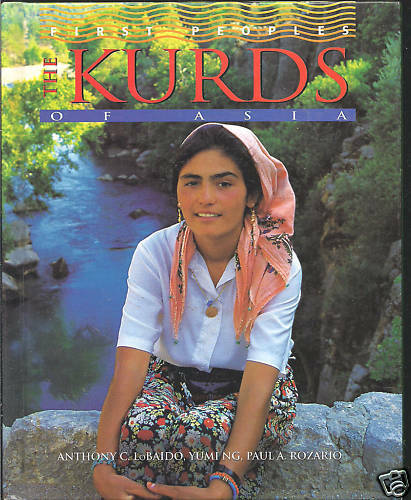 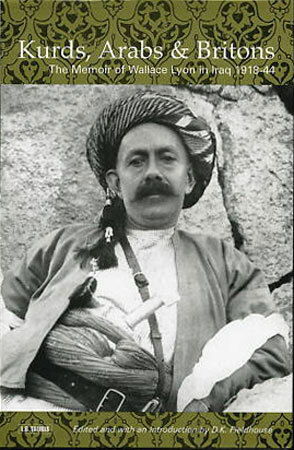 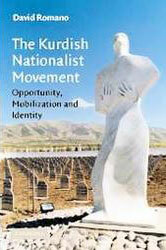 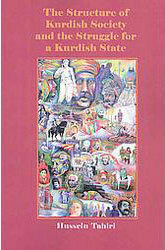 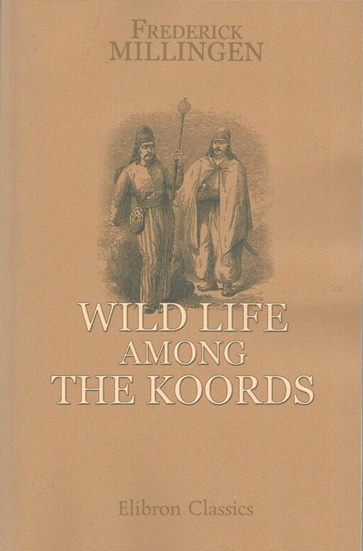 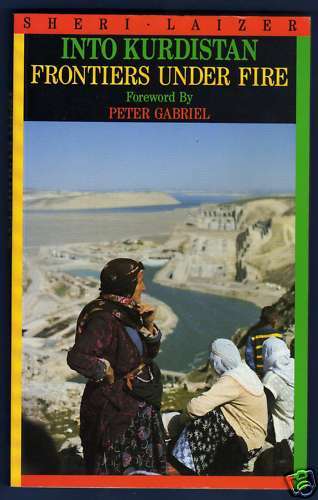 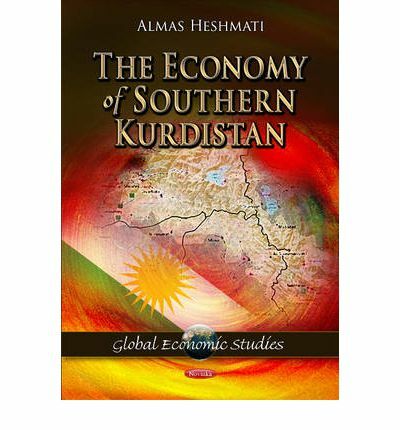 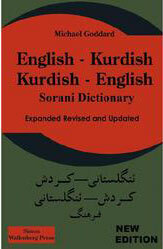 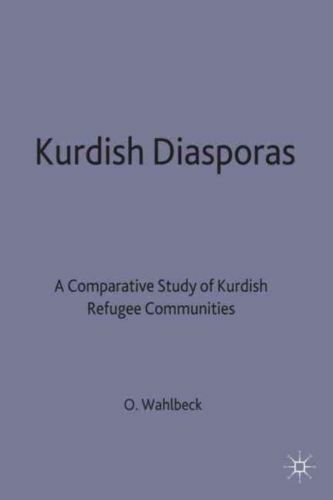 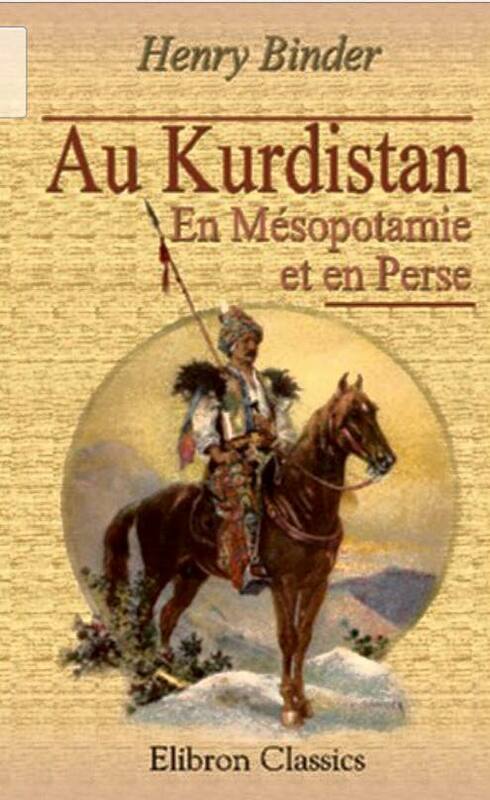 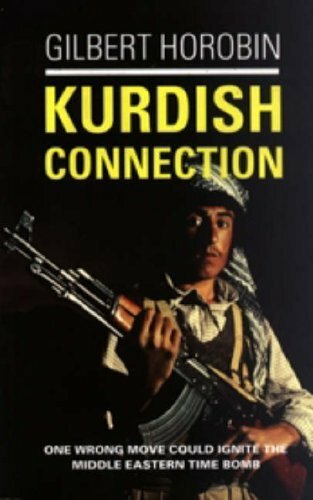 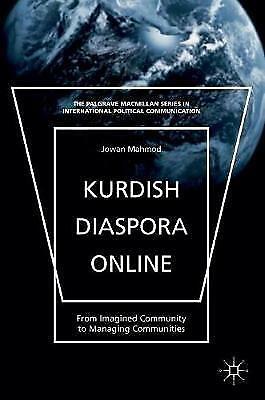 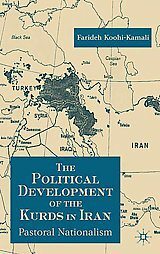 "Discoveries From Kurdish Looms"Edited by Robert D. Biggs 116 Pages, Softcover Wraps. 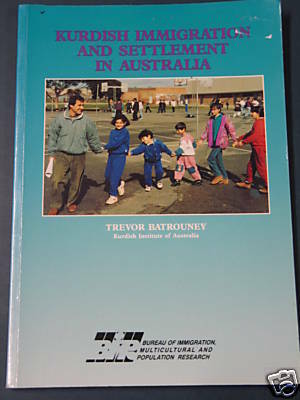 Pagination: 48 pages, Illustrations maps, People Under Threat looks at people from different parts of the world. 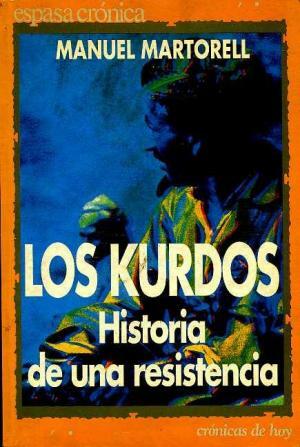 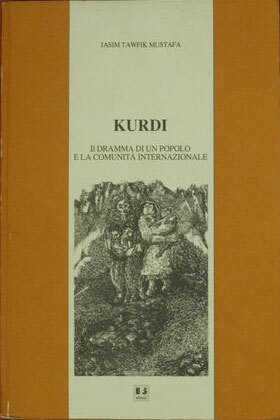 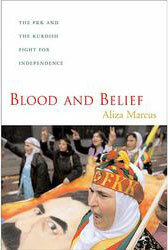 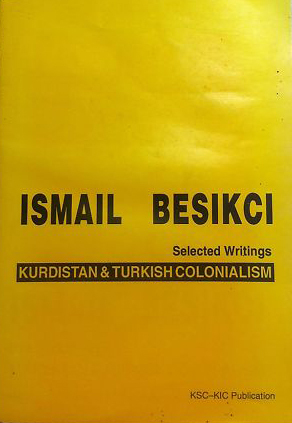 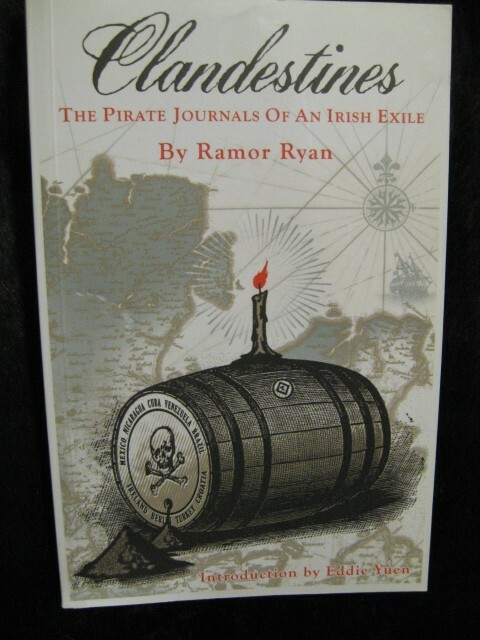 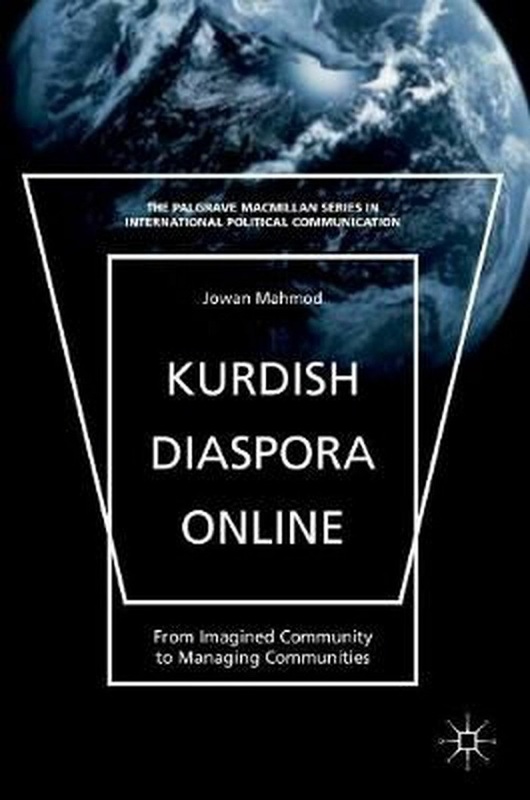 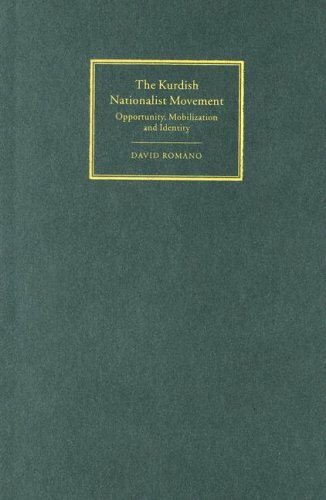 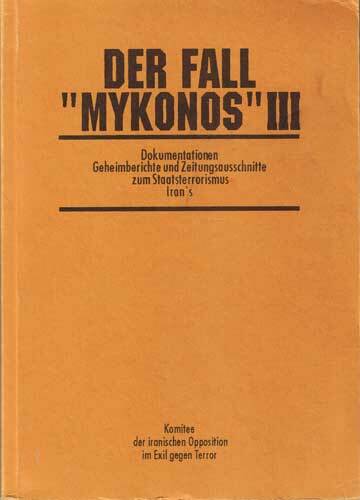 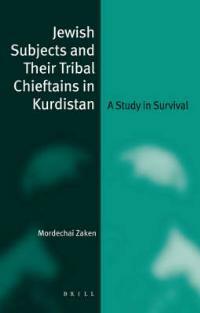 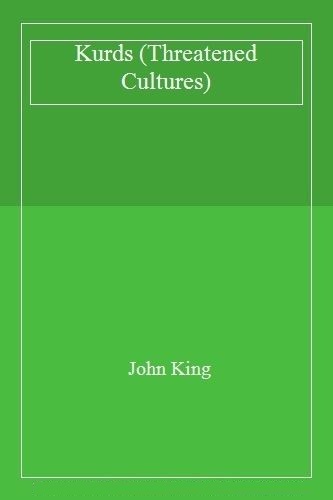 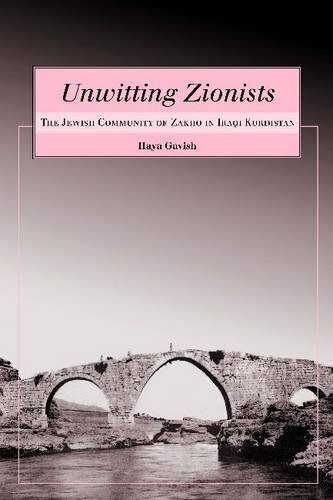 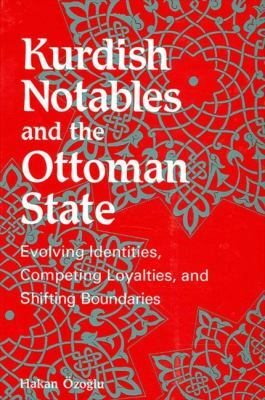 Each books concentrates on the contemporary situation of the people under discussion, as well as detailing their history and culture. 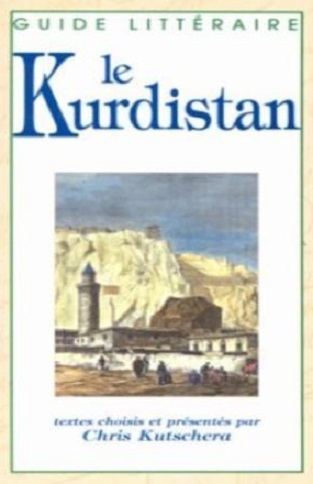 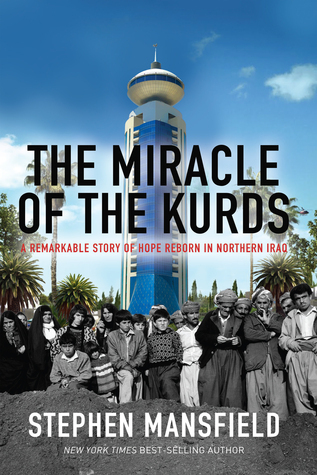 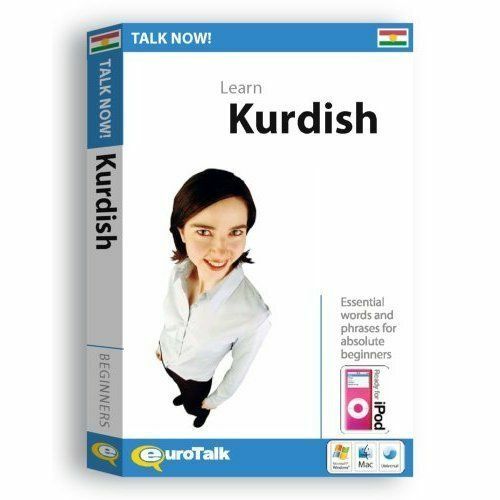 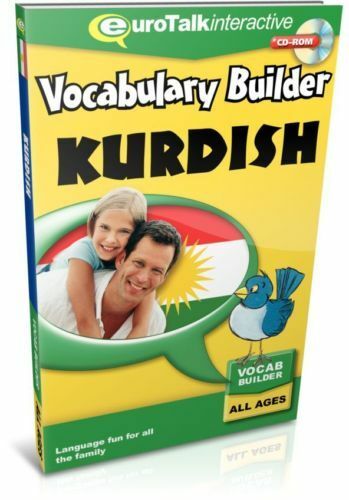 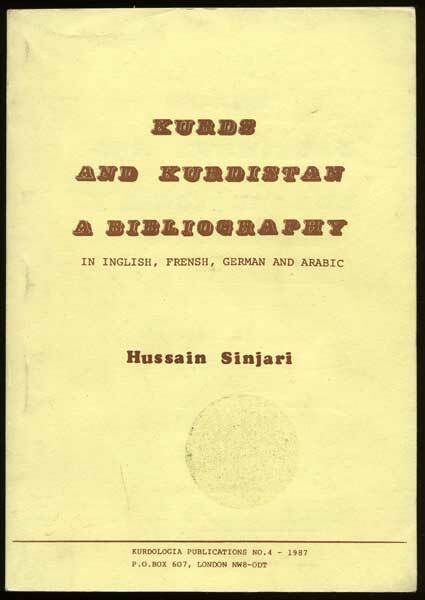 The Kurds have a distinguished and eventful history; their capital, Erbil, claims to be the oldest continuously in-habited city. 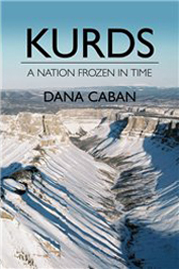 Occupying strategically important lands and formidable mineral reserves, the region has from ancient times been a magnet for invaders. 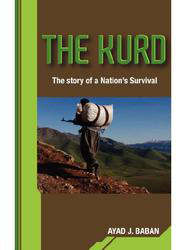 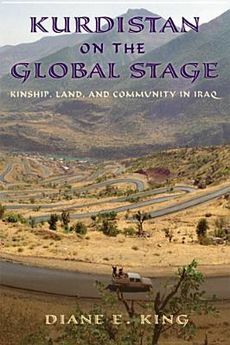 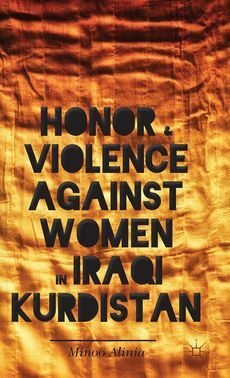 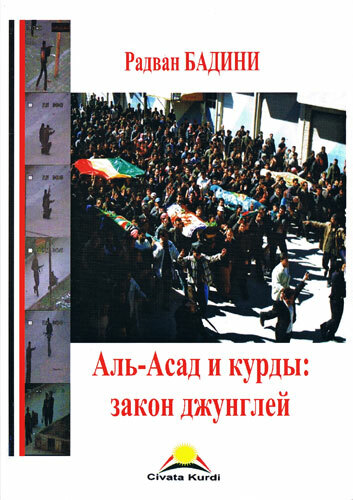 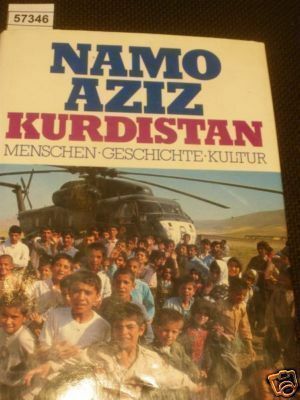 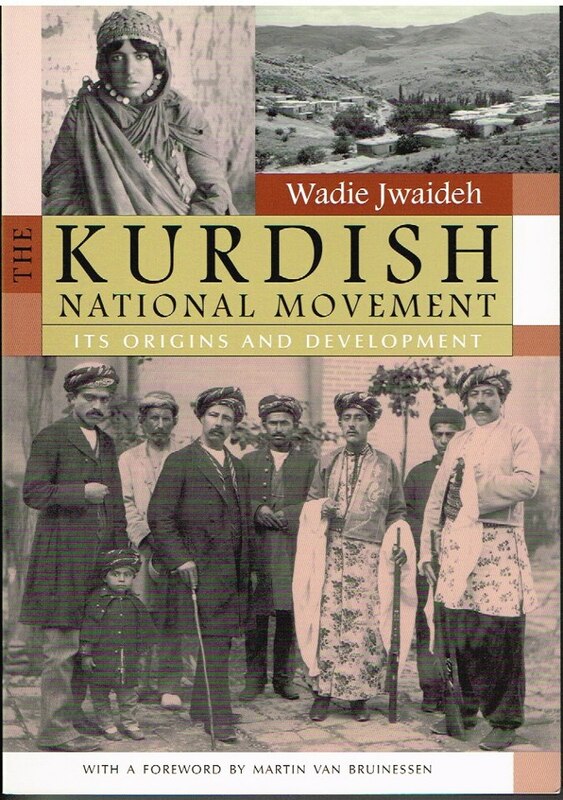 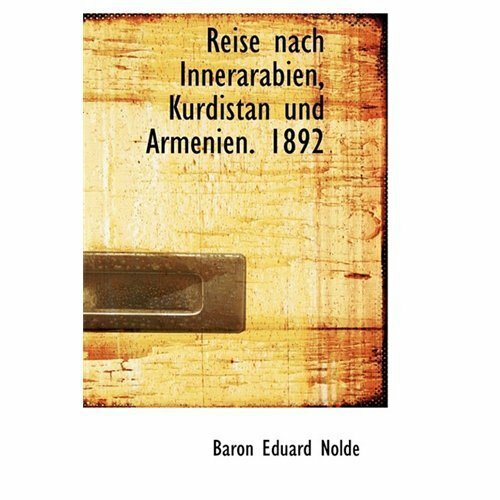 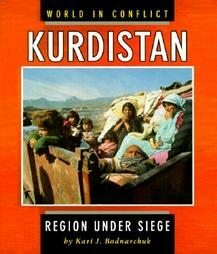 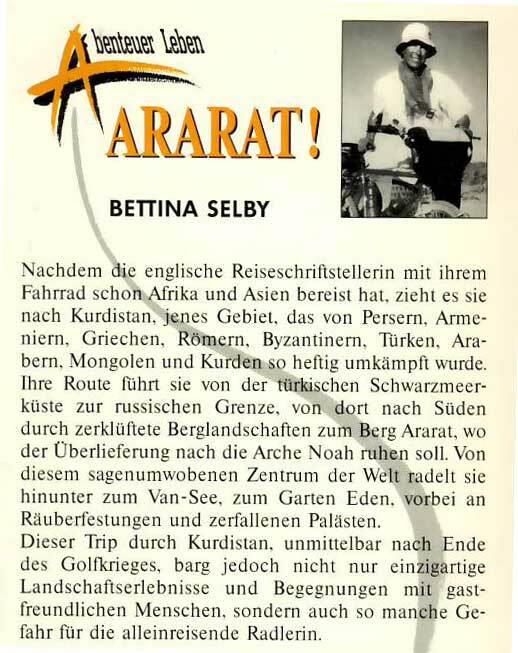 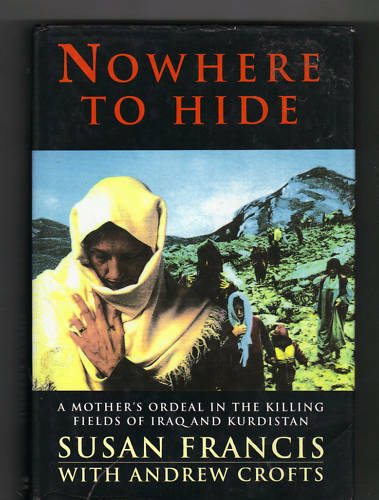 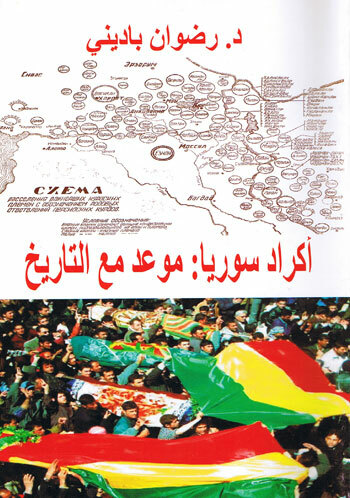 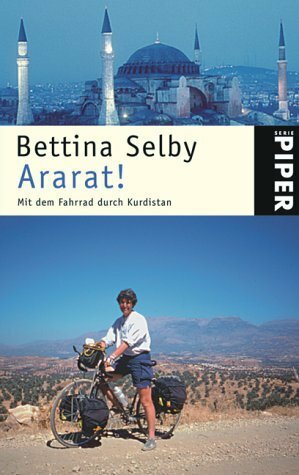 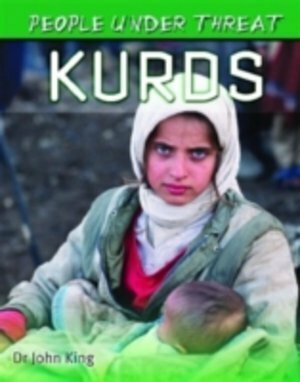 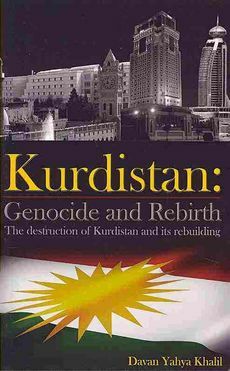 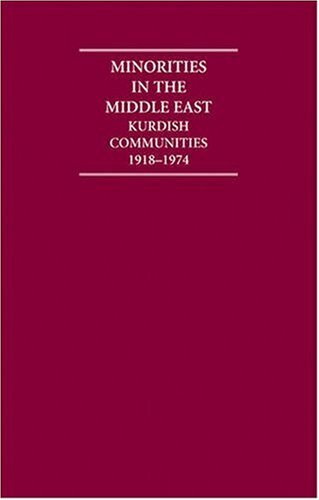 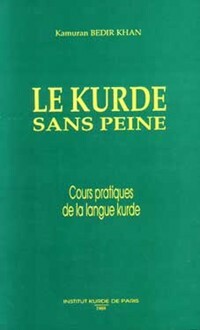 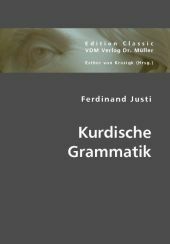 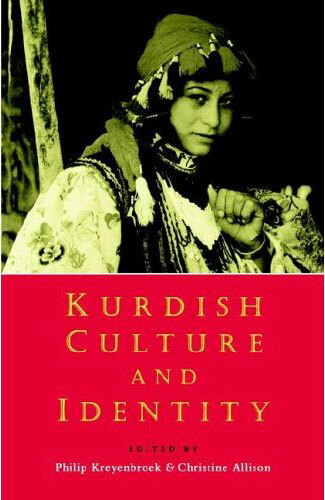 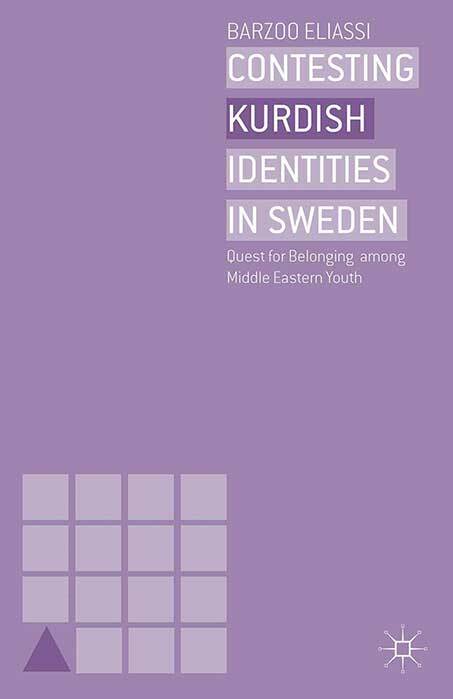 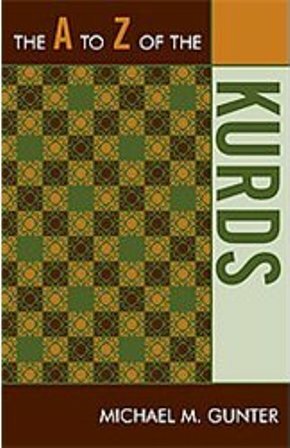 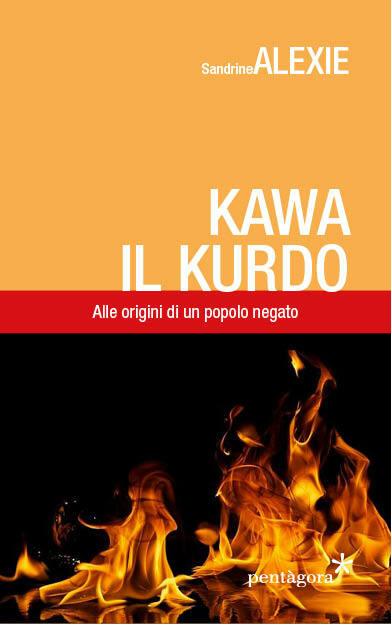 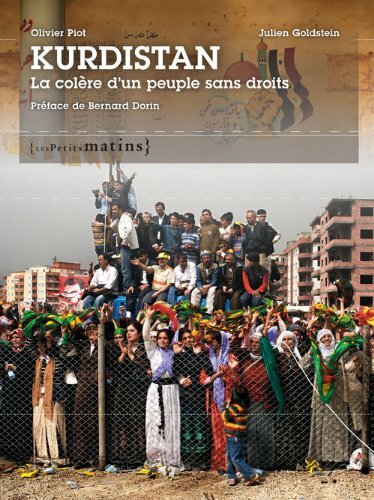 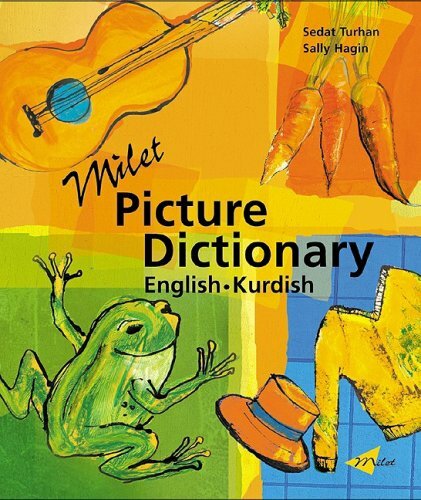 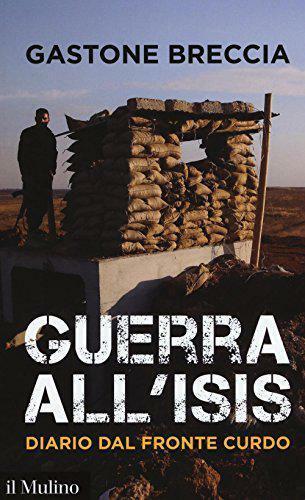 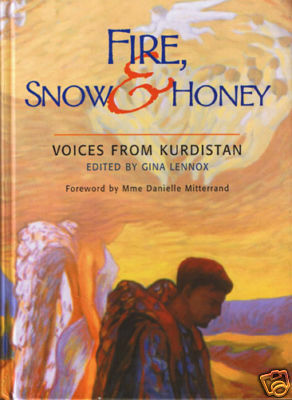 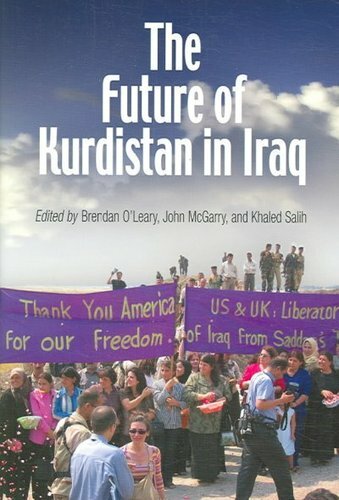 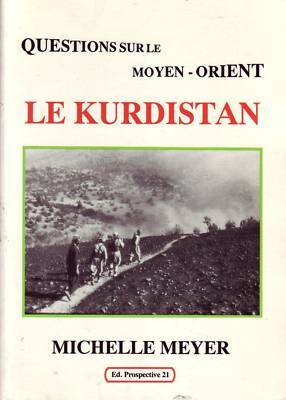 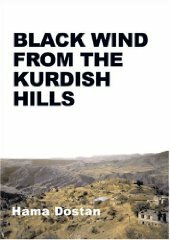 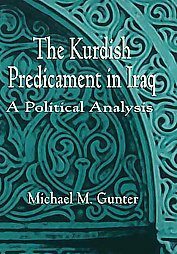 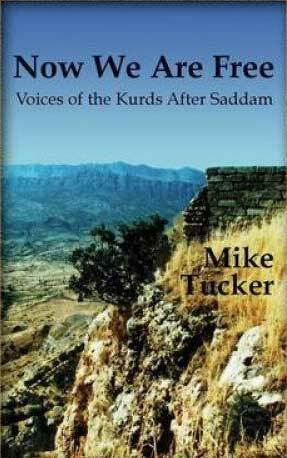 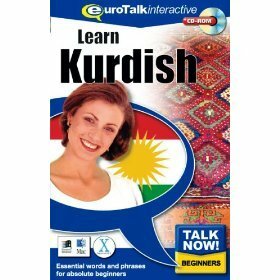 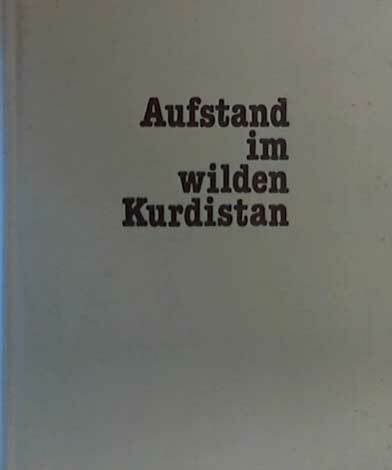 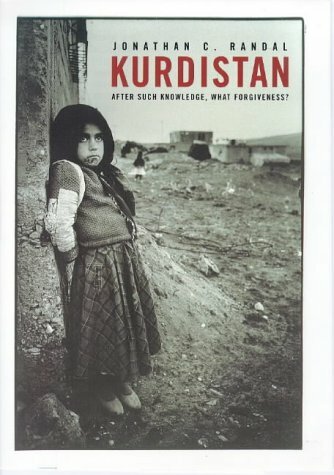 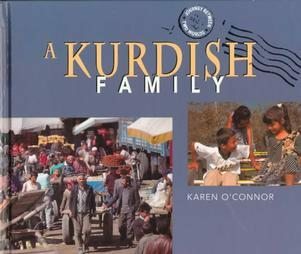 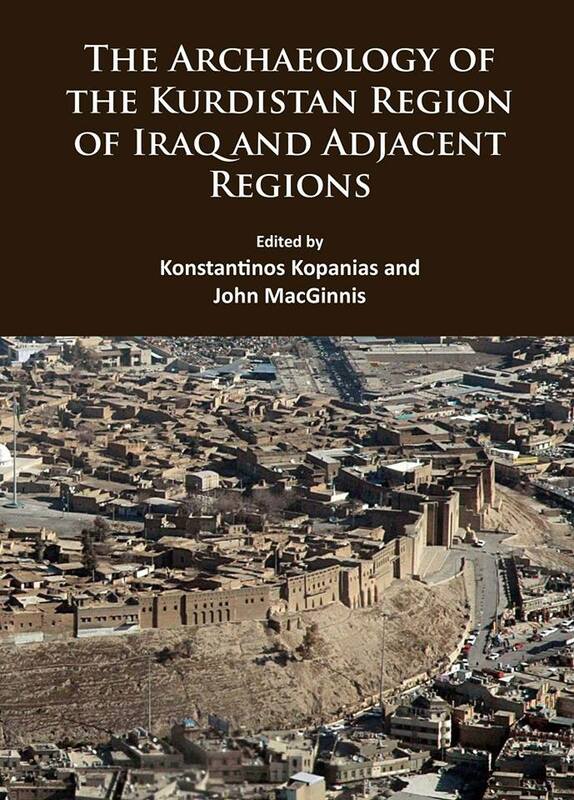 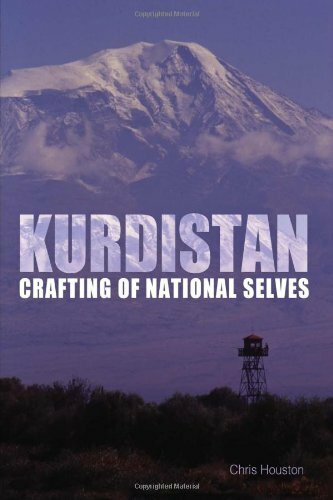 Using new and archive photographs and detailed maps, this book vibrantly presents Kurdistans story for a modern readership. 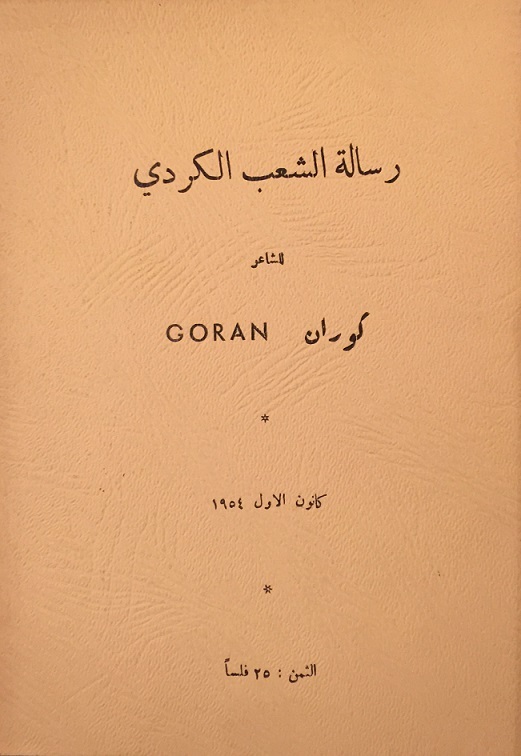 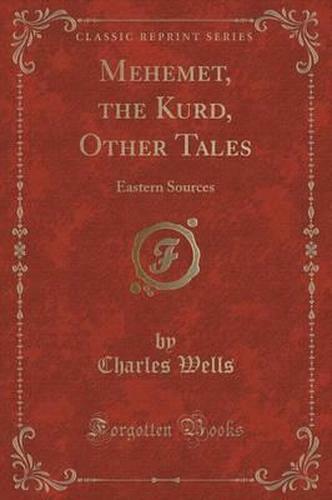 Published by Frederick A.Stokes, New York 1931 1st edition with 333 pages and ninety three illustrations. 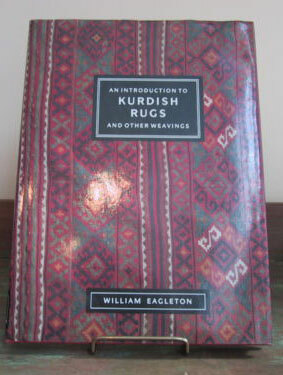 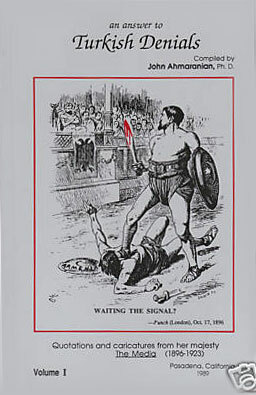 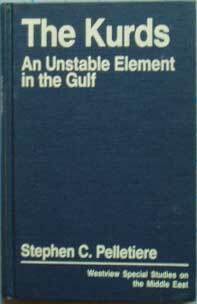 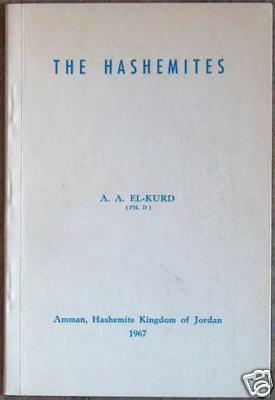 Binding in a worn dust jacket. 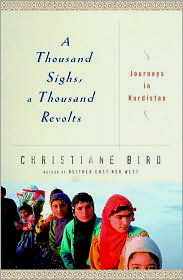 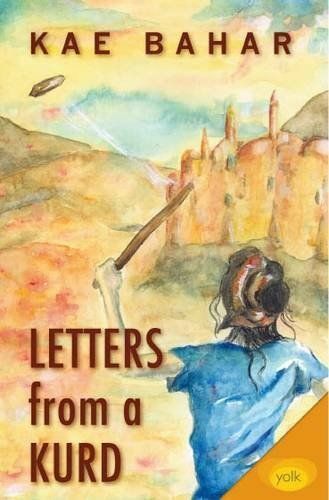 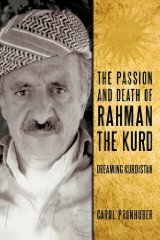 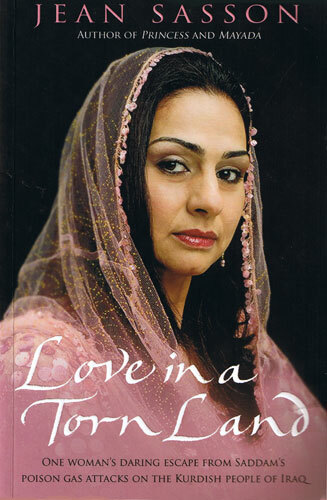 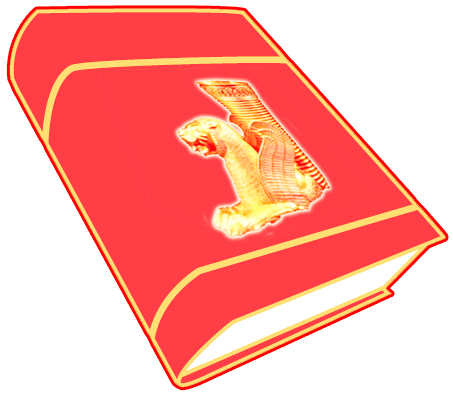 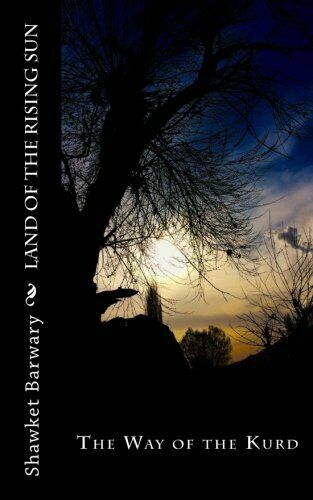 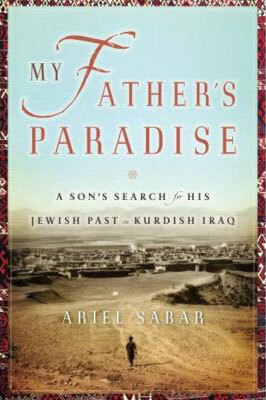 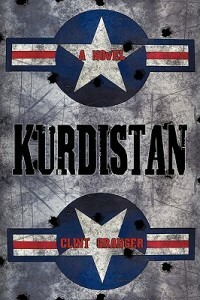 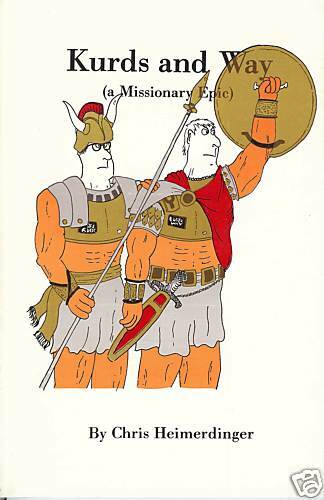 The Authors 8,000 mile Journey from Anatolia in Asia through Persia to the borders of Afghanistan. 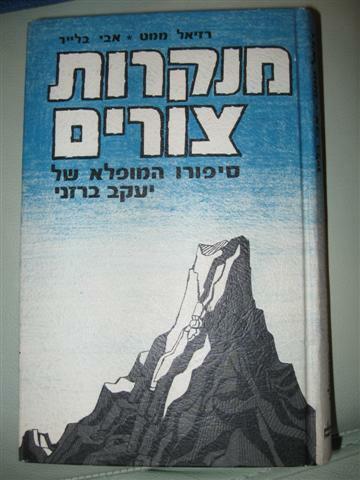 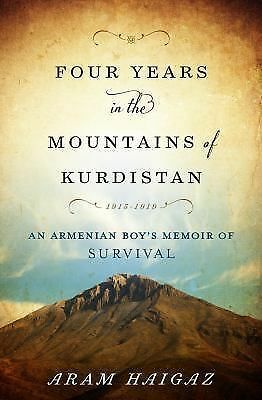 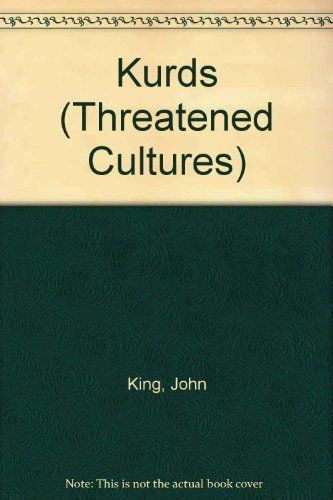 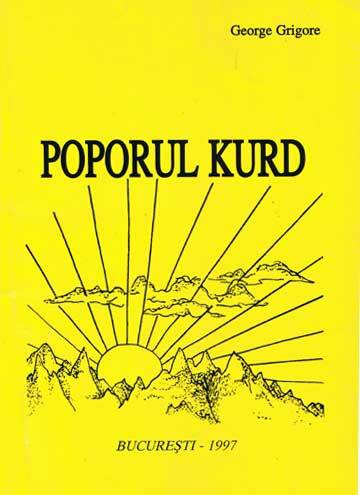 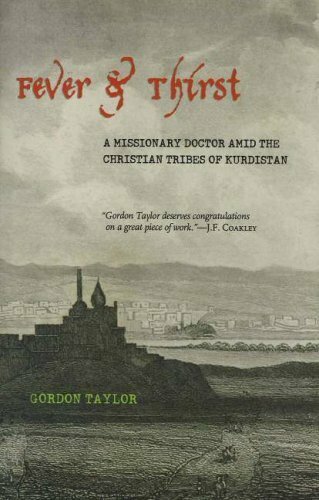 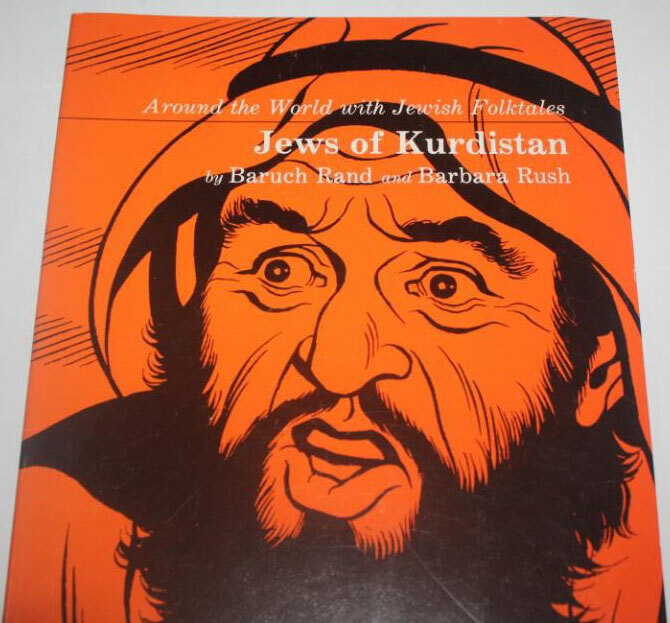 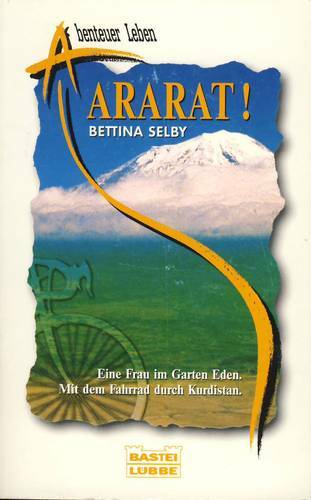 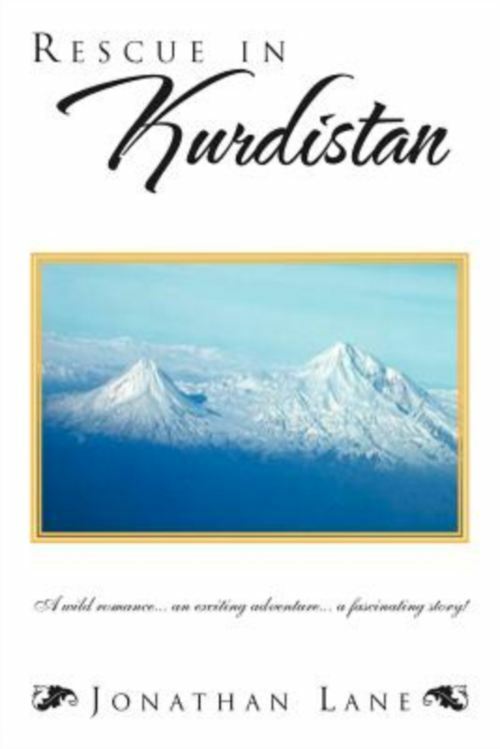 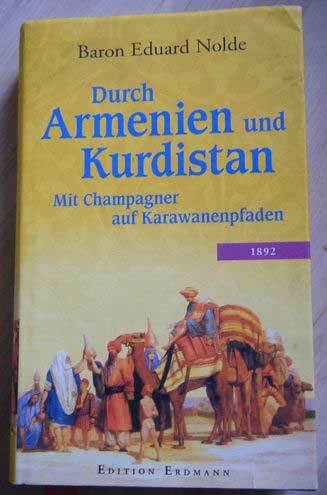 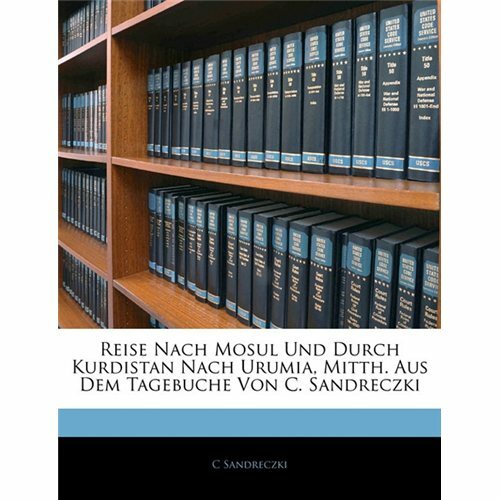 It tells of the struggle between Turk and Kurd on Mt.Ararat, between Jew and Arab, Christian and Moslem, fanatic and free thinker the Soviet and Caucasian peasant. 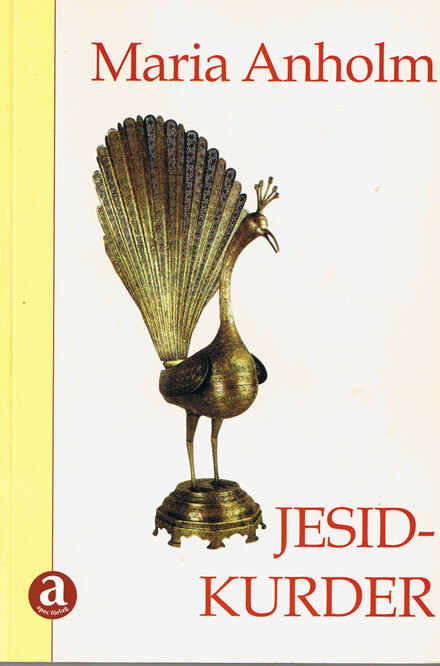 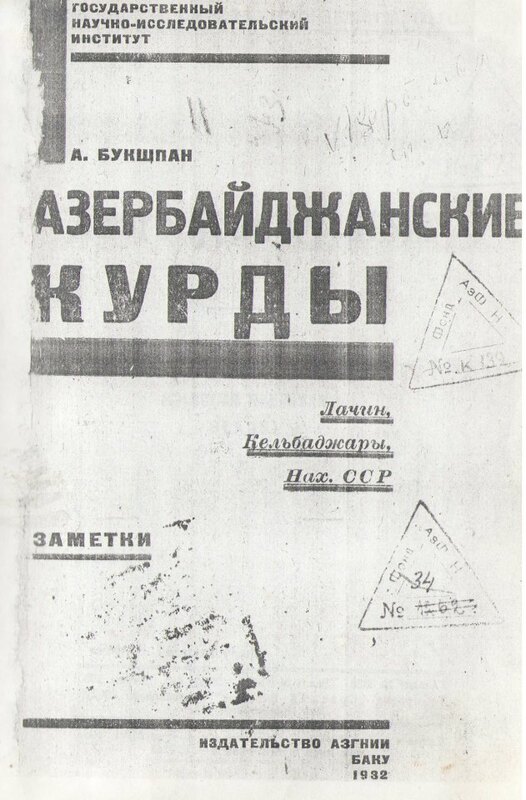 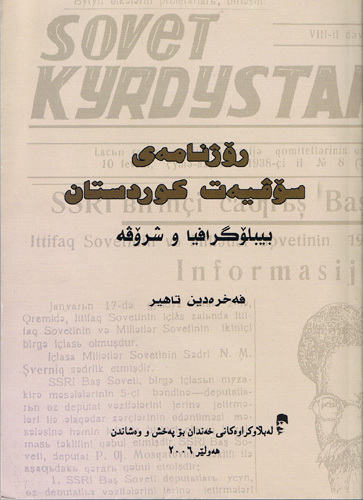 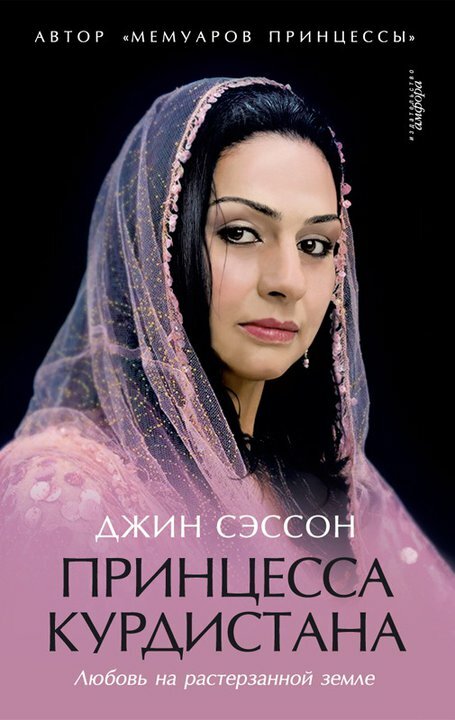 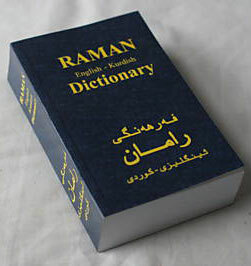 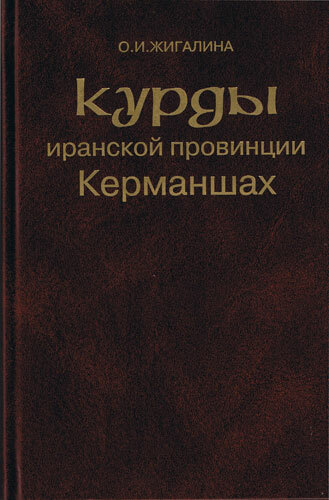 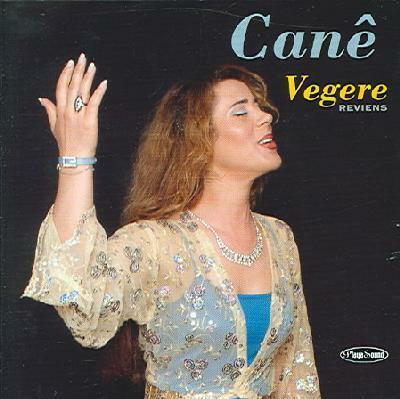 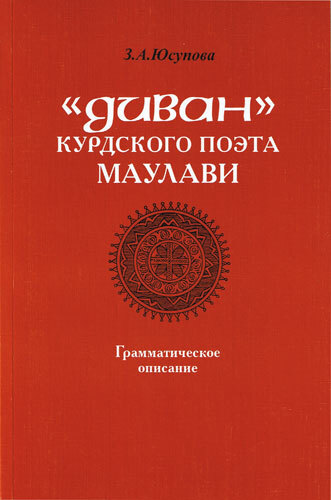 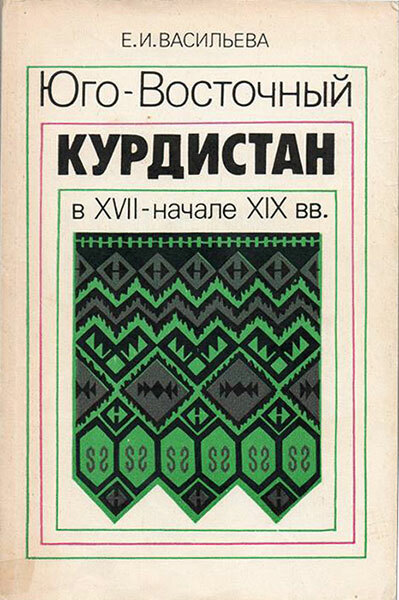 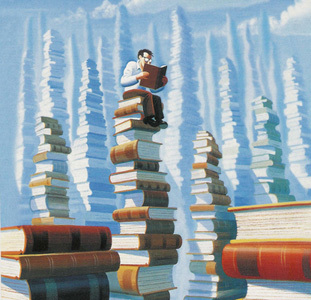 Publisher: Publishing House “Surb Ser”, Yerevan, ARMENIA.